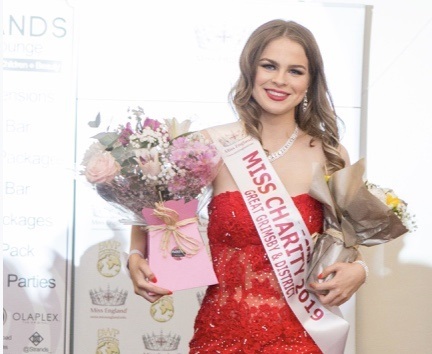 The Charity Queen will be decided by the Miss England office between all the Top Fundraisers in Miss England heats who have raised money for Miss England Nominated charities . 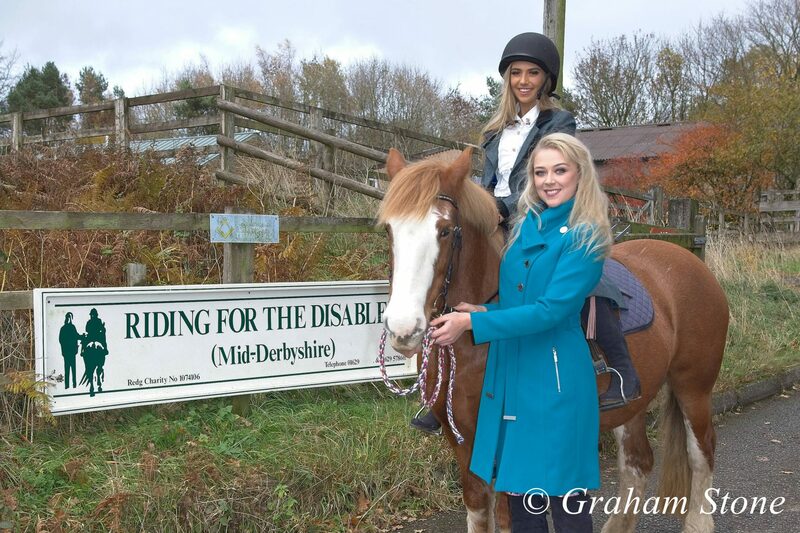 Milly and the Miss England contestants raised funds which helped purchased this beautiful Horse and equipment for the Mid Derbyshire Riding for the Disabled school . 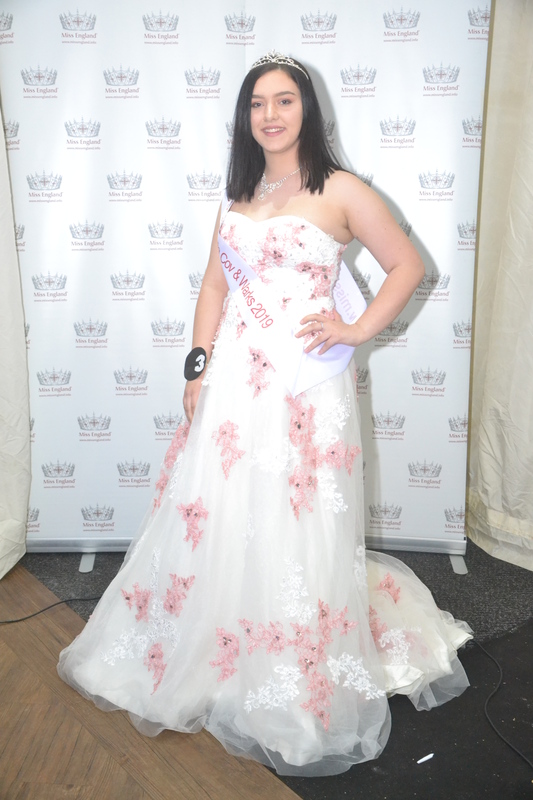 See More about the different projects the Miss England contestants have raised funds for on the link by clicking on the picture of the horse !